We are proud to have been appointed at the communications team to the London Festival of Architecture for the third year in a row. 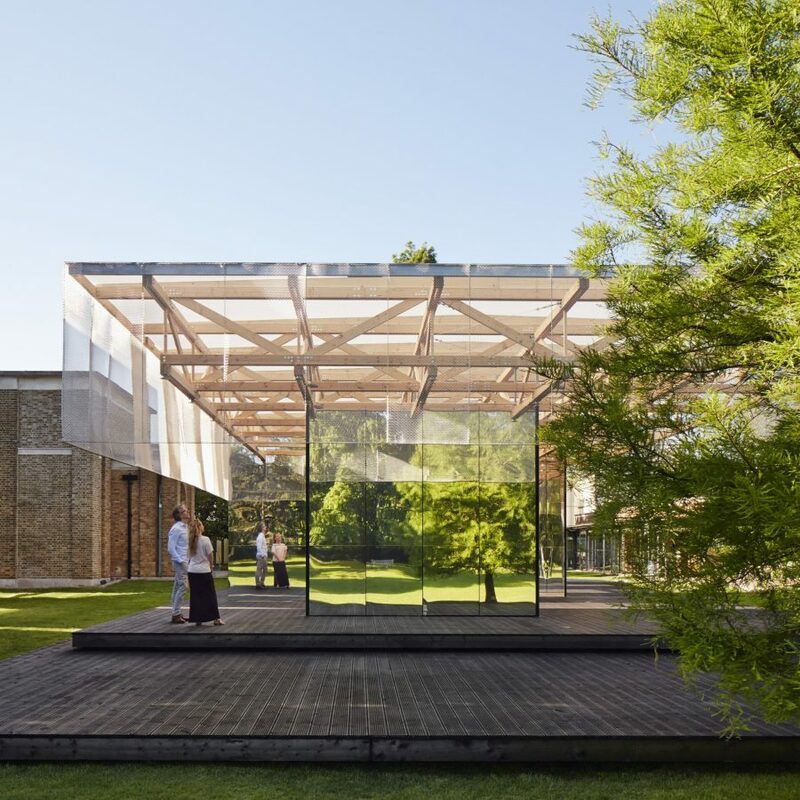 With the LFA now established as Europe’s largest annual architecture event, the festival continues to move from strength to strength, celebrating London as a global hub of experimentation, practice and debate. The programme, which runs every year throughout the whole of the month of June, is delivered by architecture and design practices and practitioners, cultural and academic institutions, artists and many others. LFA 2017 saw a vast public audience with events across the capital exploring the ‘memory’ theme. This year, we expect to see one of the most ambitious programmes of the festival’s 14 year history with a diverse range of events in every corner of the capital centred around the theme “identity”.